Having good credit is one of the most important factors when you are looking to buy a home. A good credit score can lead to lower interest rates, increase the amount you can borrow, and help you secure a lower down payment. Good credit, and the lower interest rates that come with it, can save you tens of thousands of dollars over the life of a mortgage. Though building good credit takes time, there are a number of steps you can take to make sure your credit improves, and minimize any factors which might negatively impact it. And if you have poor credit but want to buy a home in the near future, it’s important to start taking steps to improve it right away. The range of credit scores generally split into tiers, with the highest tier indicating you are very safe to lend to, and lowest indicating you are very risky to lend to. Though different mortgage programs and different lenders have different minimum requirements for credit scores, a higher score is always preferable. If your credit score is below 620, it will be very difficult to get a mortgage, even of the more flexible types like FHA or VA loans. Before trying to improve your credit score, it’s helpful to know what’s in your credit reports. There are three major credit bureaus: Equifax, Experian, and TransUnion. So you have three credit reports, and your credit score is based on the information in these credit reports. Everyone is entitled to a free copy of each credit report once per year, thanks to the Fair Credit Reporting Act. The government requires the three credit bureaus to make these reports available through AnnualCreditReport.com. You should get your free report from each bureau every year, and it’s best to space them out so you are getting a report once every 4 months or so. It’s quite common for credit reports to have inaccuracies, so regularly getting a credit report will help you spot and resolve errors to make sure they don’t drag your score down. 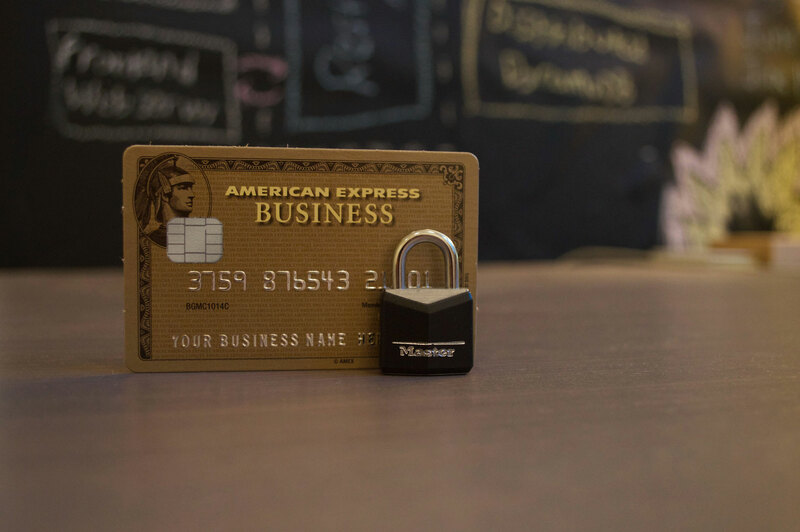 Keeping an eye on your credit reports can also help you to spot identity theft, which can seriously damage your credit score if left unchecked. When you check your credit reports, make sure your personal information is accurate, make sure all of your credit accounts are included and make sure there aren’t any credit accounts or applications you don’t recognize. Also, take a close look at any negative marks on the report to verify that they are accurate representations of what happened. If you find errors on your credit report, you’ll need to dispute the error with the agency whose report it appeared on, and file a dispute for each error. The process of disputing errors is free, but it may take some time if you find any errors, so it can be worthwhile to hire a reputable credit repair company in this case. Correcting errors on your credit reports can have an immediate positive impact on your credit score, by removing negative marks that lower your score. There are many factors that can have a negative impact on your credit score, and not all of them are obvious. You probably know that late payments, missed payments, defaulting on loans, bankruptcy, or foreclosure will hurt your credit score. But other aspects of your credit history can hurt your score. The amount of debt you have is a major factor in determining your credit score, so if you have several maxed out credit cards, it’s probably bringing your score down. Lenders like to see a variety of different types of credit, so a mix of credit cards, a car loan, and a student loan can actually help your credit score, assuming they are all in good standing. If you only have credit cards, it may prevent your score from rising. And if you have a large number of recent credit applications, it will bring your score down. In an upcoming blog, How To Improve Your Credit Score Before Buying a Home, we’ll discuss setting up a plan to improve your credit score, so you can get the best possible mortgage to purchase a home.